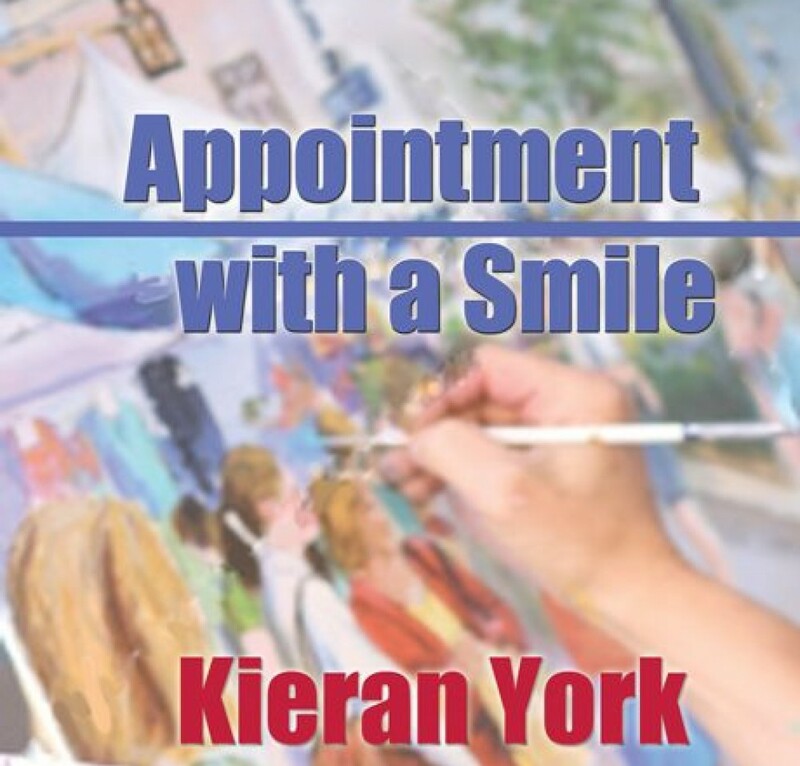 This entry was posted in Uncategorized and tagged Bookmark the permalink [https://kieranyork.com/2013/04/18/war-cloud-words/], gratitude, human kindness, kieran York Bookmark the permalink [https://kieranyork.com/2013/04/18/war-cloud-words/], lesbain blog, lesbain poetry, lesbian literature, lesfic literature, lesfic poetry, literature, music, Poetry by Kieran York, sapphic literture, sapphic poetry, war, writing by Kieran York. Bookmark the permalink. I pray compassion returns and all this stops. Your words were appropriate for our current world situations. Also, you need to change the Blue Feather link as its not launching to the site. Hope things are well in CO. Thank you for your comment. I may have fixed the link – I’ll check again. Things are wonderful – every couple days we get a couple days of snow…but it is lovely. Hope things are good in your neck of the woods. Every generation of man has heard those War Words and yet we turn a deaf ear. In war all sides lose. Those that whisper those bloody words need to learn the lessons that history can teach. Yes, Maf. We don’t seem to listen to yesterday’s lessons. I have never understood evil, war, or even ‘mean’ girls. Maybe that’s part of why I write. I’m working it out in my mind. Thank you for your comment, my friend. Thank you for your comment, Rachel. This time we’re living in is certainly providing moving emotions. And your great words also always move me. Keep your books coming, my friend.. This is such a moving piece.Every sentence is visually intense. I think writing is a good way to try and make sense out of the senseless. With all of the hatred, fear, ego, greed, and posturing that has always been, I often wonder if the sky will ever clear. This left me with hope once again. Thank you for writing this timely piece. Lisa, thank you so much for your comments. I loved your statement ‘hatred, fear, ego, greed, and posturing’ because that says it all. I appreciate your response, my friend. And please keep writing!